Kickstart your fitness kickboxing training today! Lose Kilos and Tone Up while having a BLAST with our Muay Thai Kickboxing Classes! 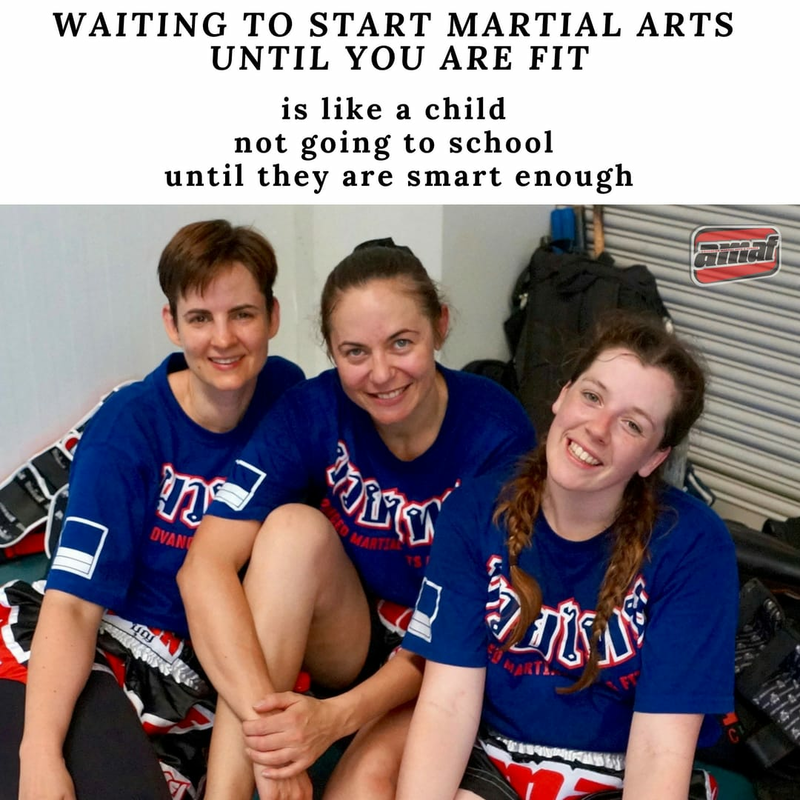 OUR FULLY AIR-CONDITIONED DOJO IS OPEN 6 DAYS PER WEEK!